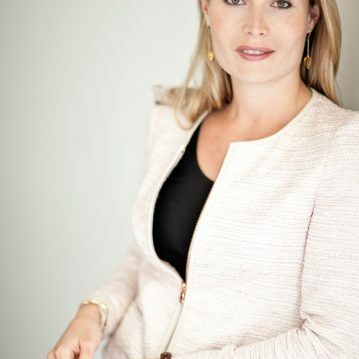 Laura Overes is partner at De Breij Evers Boon. She studied law at the Universiteit van Amsterdam and Universidad Autónoma de Madrid. In 2014 she completed the postgraduate specialist training “Mergers and Acquisitions” at the Grotius Academy. Expertise: Laura specialises in corporate and commercial law transactions (M&A, joint ventures, finance and commercial agreements), with a focus on private equity and venture capital. She advises founders and investors on financing rounds and documentation.